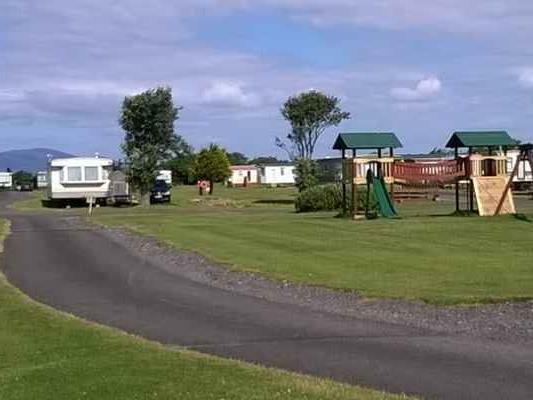 Many visitors find themselves returning time and time again to Moordale Park enjoying its unique advantages for weekend breaks and family getaways......if you too enjoy our hospitality why not consider a look at our new and used caravan holiday homes. We stock new ABI models and are also happy to supply a new caravan of your choice from any other Manufacturer. The Park is open from the 1st March until the end of October.